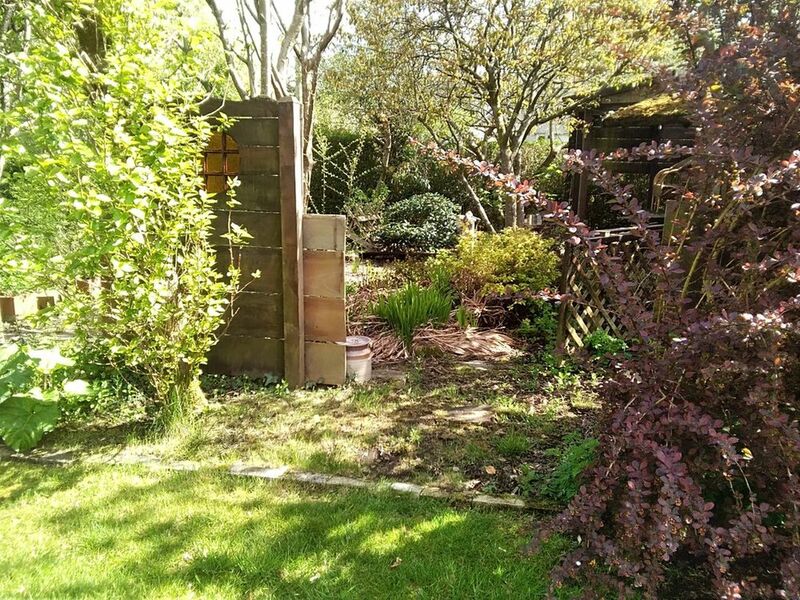 My garden needs a makeover because... Secret Garden in need of magical makeover! I wish to nominate my mother because she is desperate! 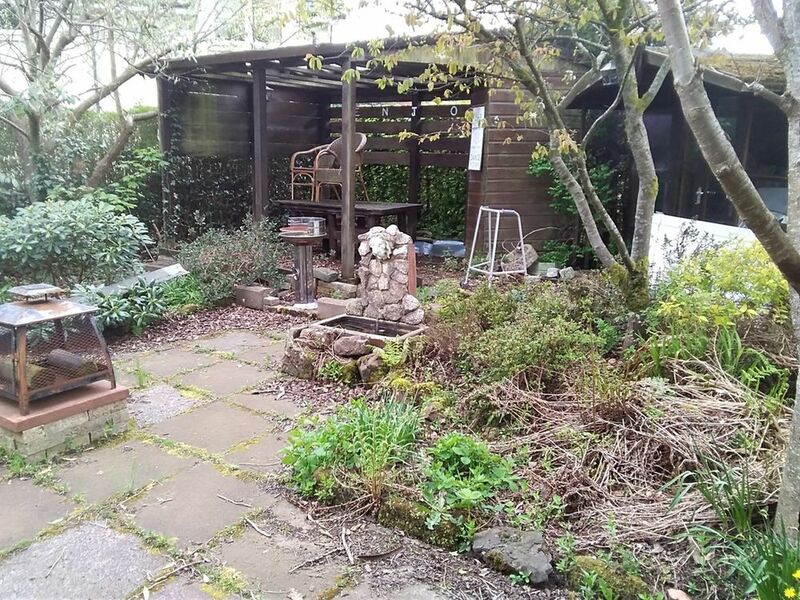 A year ago mum downsized to a small flat with a '' secret garden '' which is now overgrown and badly in need of a makeover. The flat is in the same block where she was born 64 years ago. Having spent the last year renovating the interior with the help of family and friends, it is now time to tackle the exterior. 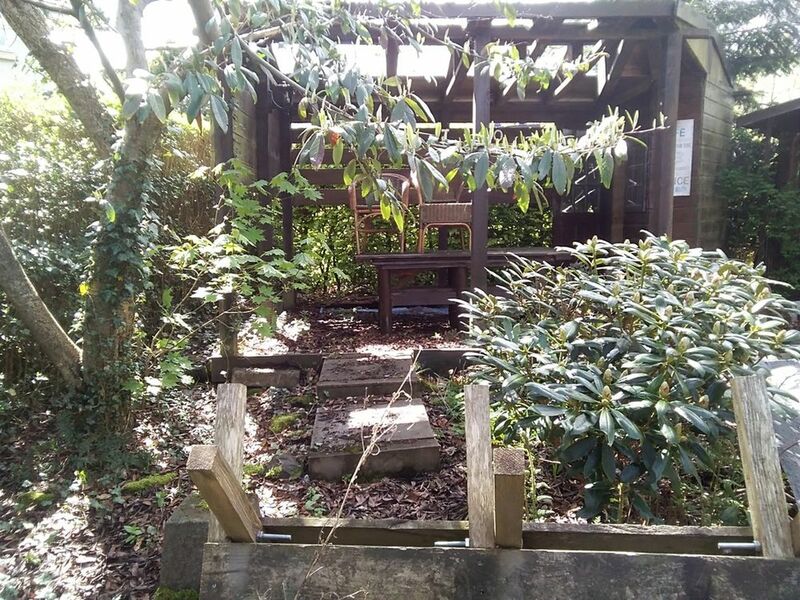 My mum suffers from arthritis, making it difficult for her to do physical activity so any help with the garden would be so much appreciated. She was widowed at the age of 34 and worked hard bringing up myself and my brother on her own and I would now love her to have a place to sit and relax or entertain family and friends. 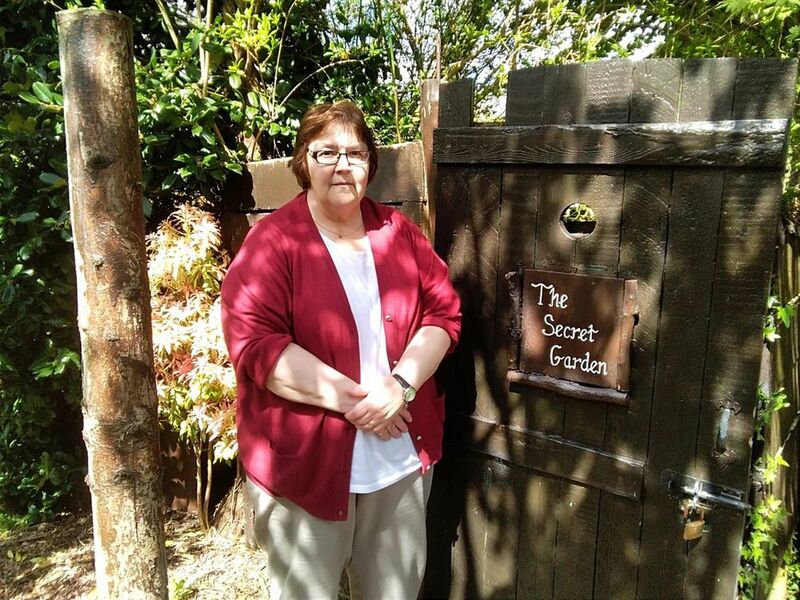 A magical garden makeover would bring the secret garden to life!